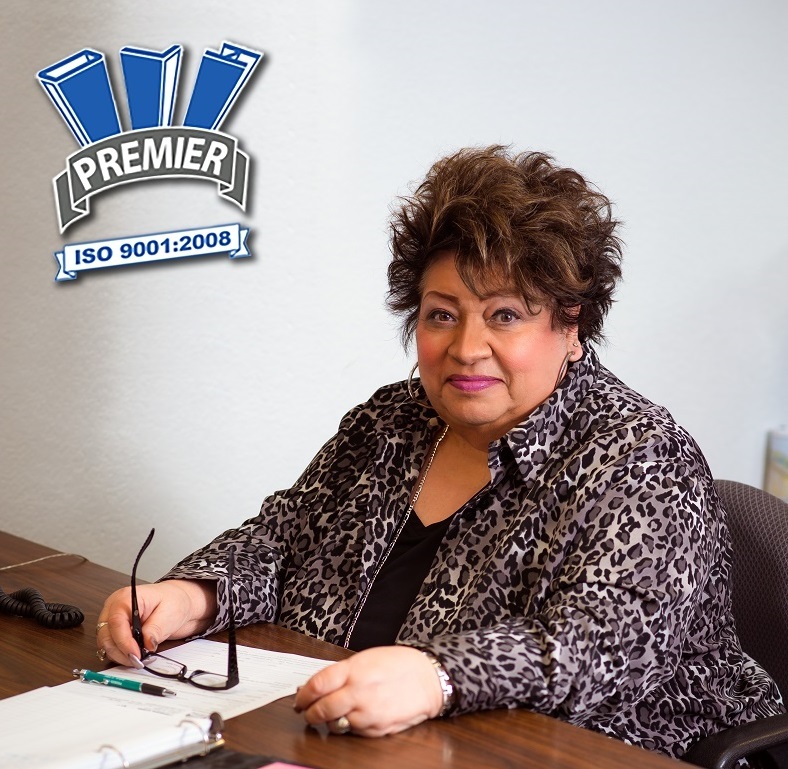 With an experienced sales desk, Premier Steel is a customer-oriented distributor, specializing in On-Time Delivery and Competitive Prices. 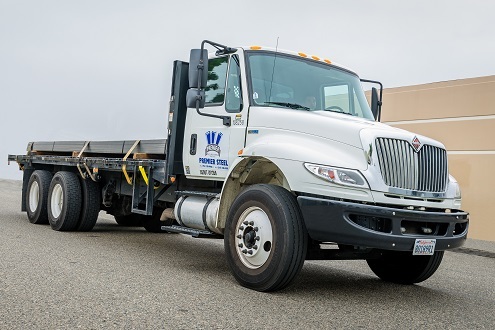 The Premier Steel team is proud to offer next-day delivery to our clients throughout California. We also offer same-day snappy delivery for a small fee. Applying for credit from Premier Steel is easy, click on the link below to see the various ways to apply. Shearing, Plasma cutting, Punching, Bending, Cutting and Beveling. "Debbie did an awesome job yesterday making sure some parts shipped to San Diego for an urgent job that had to be done this week. She even went above and beyond, in my opinion, to drop off the parts at the UPS Store on her way home last night. She provided excellent customer service." 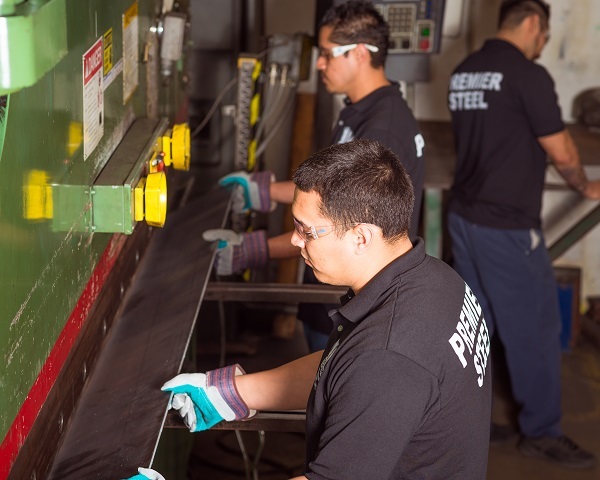 "Premier Steel is Stress Express's sole metal supplier for the past 22 years. They understand how busy we are and have gone beyond what any other supplier can and will do to keep up with our demand. They provide raw material and fabricating in the best time possible." 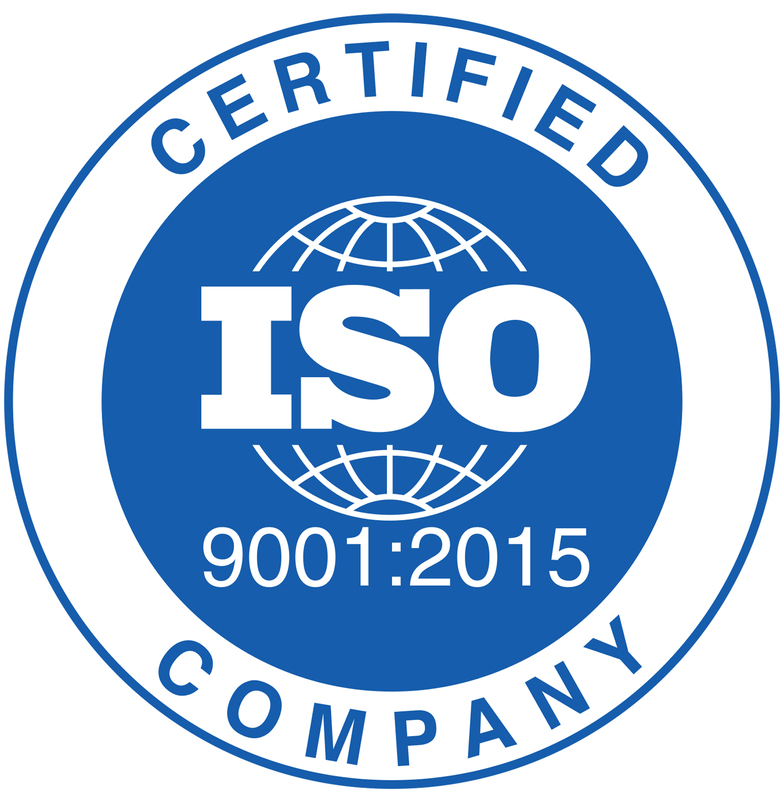 Premier Steel is a metals distributor that provides a quality product with outstanding service. We not only distribute metals but bend, shear, cut, punch, level, and provide many fabrication services. We specialize in both carbon and stainless steel. We provide same day snappy service deliveries.